False lashes are absolutely fantastic on days where you want to go the extra mile with your make up look for any occasion. When I wear false lashes I know I want to go big and am often-time wearing a deep smokey eye look for added drama. 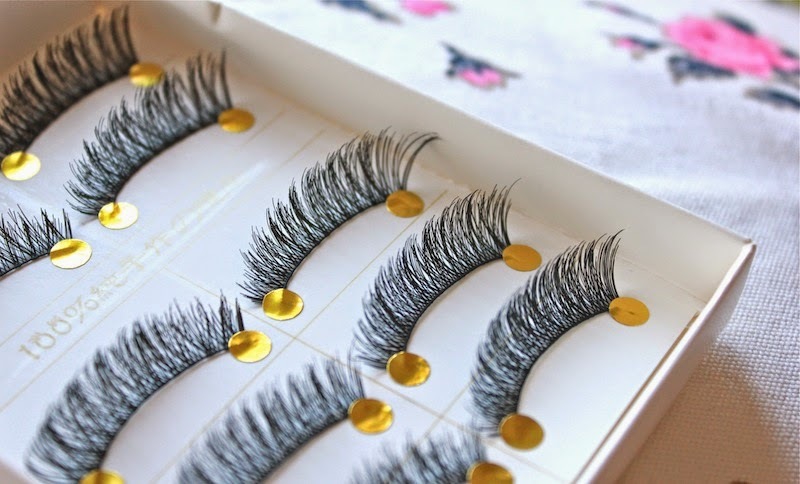 I received this beautiful box of handmade false eyelashes from Bornprettystore and am so pleased with how full and glamorous they look in the box, let alone on the eyes! (Plus the tiny circular gold stickers are so cute). This particular pair is the number 13533, I picked these out for the criss-cross overlap of the lashes which is what give these their volume and fullness. I religiously wear Eylure lashes whenever I reach for falsies but can officially say that I'm converted. The 13533 are incredibly lightweight and genuinely the softest pair I own. The band is easily mouldable and doesn't poke or prick the corners of my eyes, I can barely feel them! 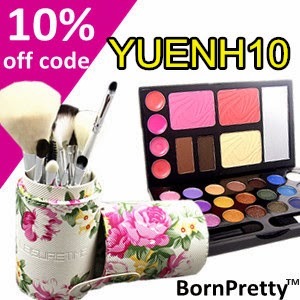 Remember to use my discount code YUENH10 for 10% off your order! Thank you, Bornprettystore! Can't wait to check out the other styles, thanks for the discount code! love how the lashes look on you. thank you for the recommendation. Nice review! They're gorgeous ! these look so fluttery and natural! did you layer two or is that just one strip? Look amazing! I'm still not good at using false eyelashes! 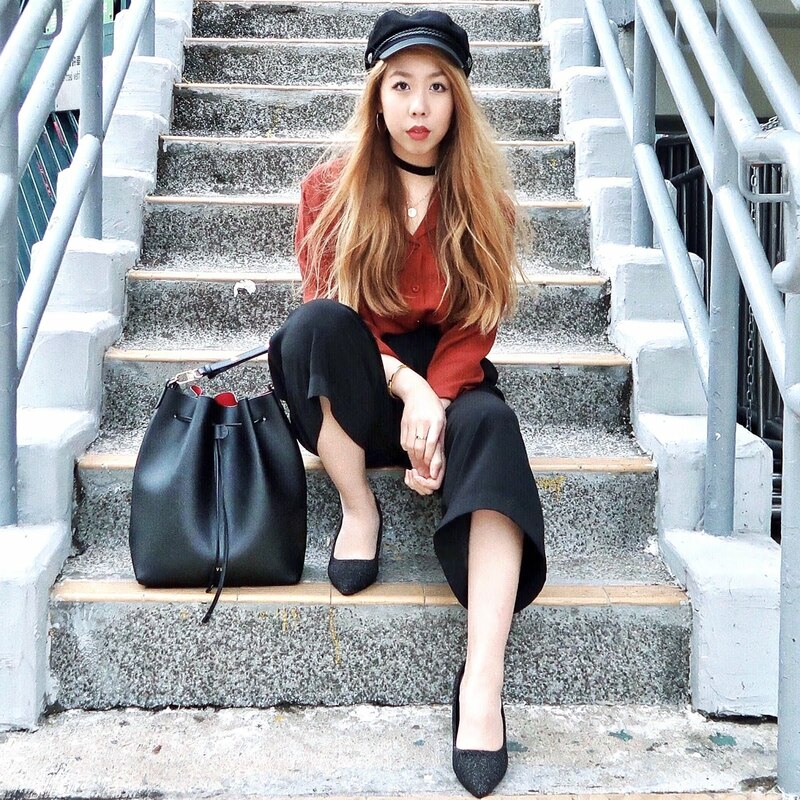 Discover fashion & cool stuff under $50 every day. The eyelashes are so pretty! great post! Ugh, i dont even know how to put those on ! I wish I was good at ti! They look natural except with a little extra va va voom:) & your makeup is on point! They sound like really good lashes, thanks for the recommendation. they look so naturally full! Pretty eyelashes! Looks good on you! Wow they look so good and very natural on you! Great review! 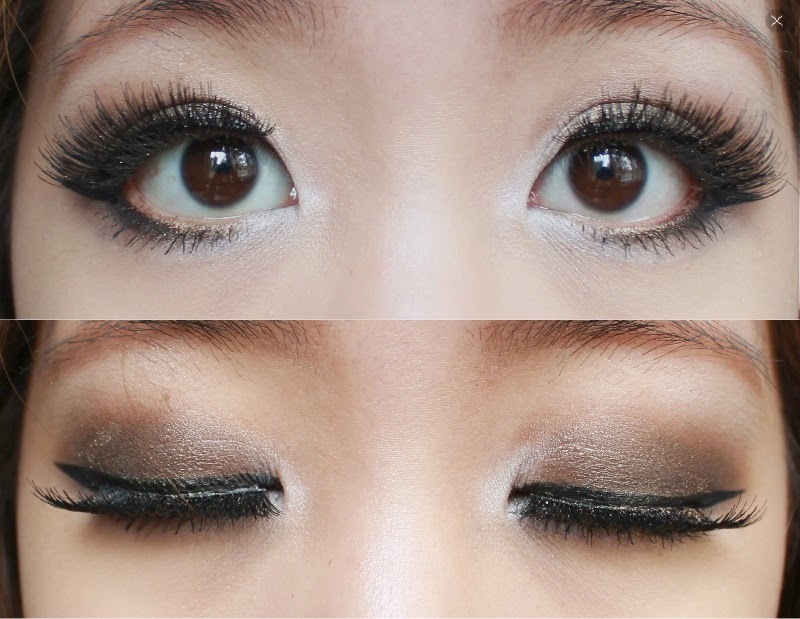 Your eye makeup looks totally amazing !! These are beautiful lashes, they make your eyes look so pretty. The packaging is super cute too. Talking about cute - did you design your own header, it is gorgeous. I have followed your blog and look forward to reading more. I would love it if you paid me a visit at www.lippylikes.com. Love these lashes on you! Qué chulas las pestañas postizas!!!! Me han encantado!!!!!! Igual me animo!!!! I love the result, it's really beautiful ! FAKE LASHES are to DIE for!!! Love these ones especially!! Those lashes look gorgeous on you darling, I need to practice applying lashes! Hi! I´ma new follower in the blgo and bloglovin. i know born pretty store too..
would you love to follow each other? I love how full they are! Their design is also quite natural looking too. I'm gonna try those lases!looks good!